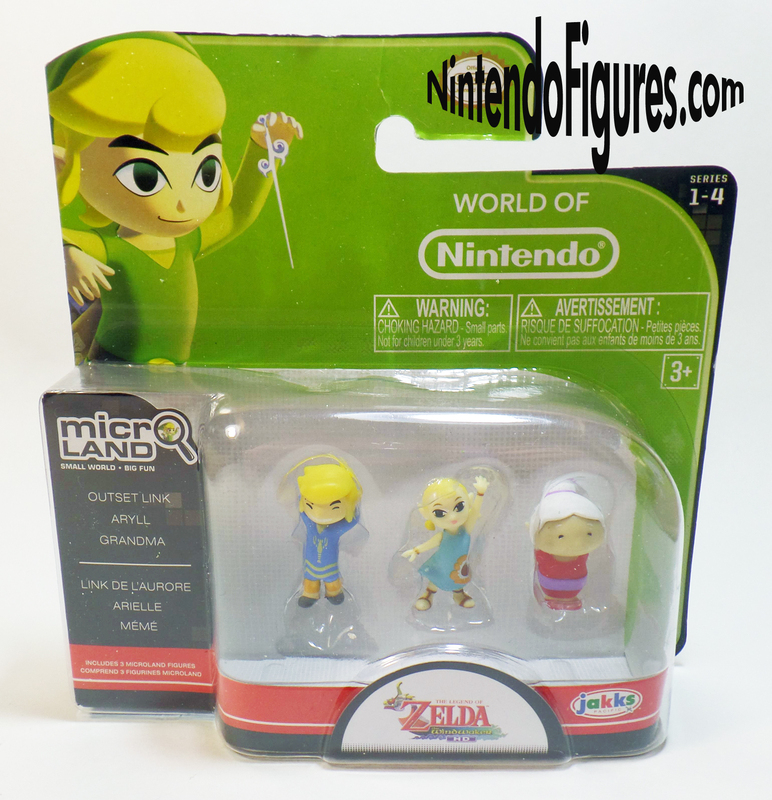 Micro Land Zelda: Wind Waker Figure Packs Spotted! -Updated to include pictures of the figure packs. Check out the review for more information! While we have been anticipating Wind Waker figure packs for some time, it would appear that scalpers have picked them up in stores and started selling them. 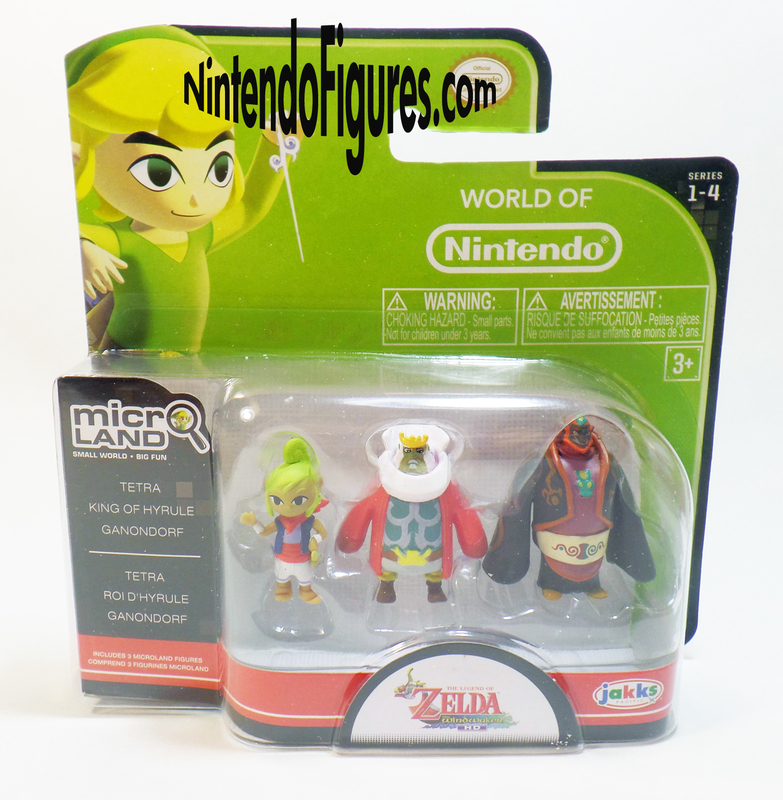 On Ebay, there are a couple of listings for Zelda: Wind Waker figure packs where the seller is in California. That should mean these hit Toys R Us and other retailers across the country in the near future. The figure and paint quality looks pretty high and it is nice to see that Jakks Pacific tweaked the box art a bit for a little extra variety. As always, I heavily encourage you not to buy Micro Land stuff from scalpers. The figures and playsets always become more common over time and there is no reason to pay over retail for new releases unless you don’t have any retailers that carry it in your area. 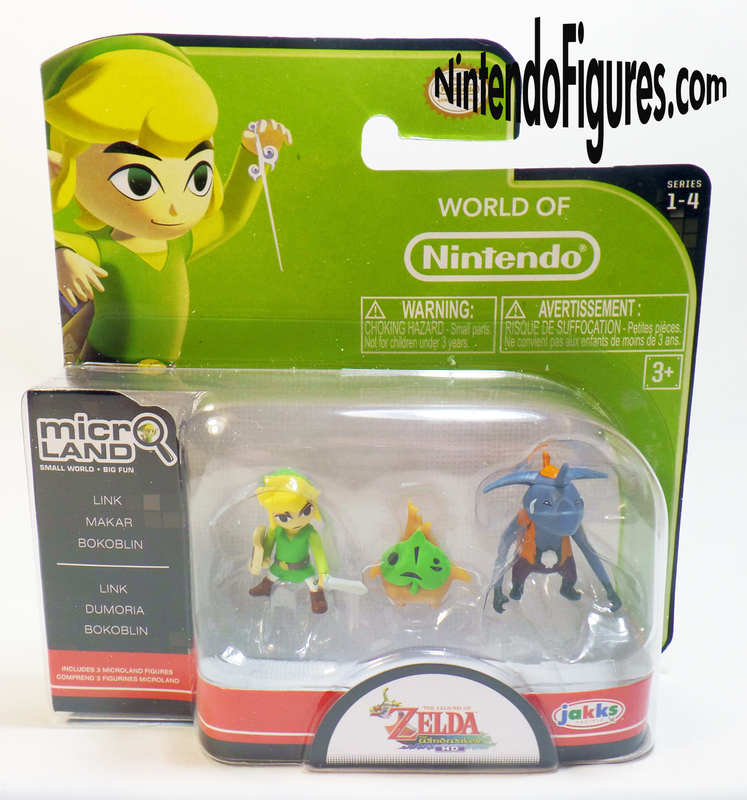 I look forward to picking up these new figures and more Zelda stuff in the near future. If you spot these new releases near you, be sure and let us know in the comments below.